Kanex is a company we love to feature, since they always introduce new and quirky devices. We loved their MultiSync Keyboard, and always love it when we hear from them. 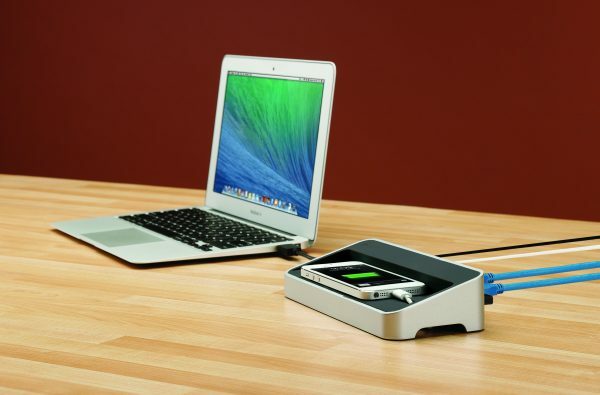 Their latest announcement is the simpleDock, a 3-in-1 docking station for MacBooks. 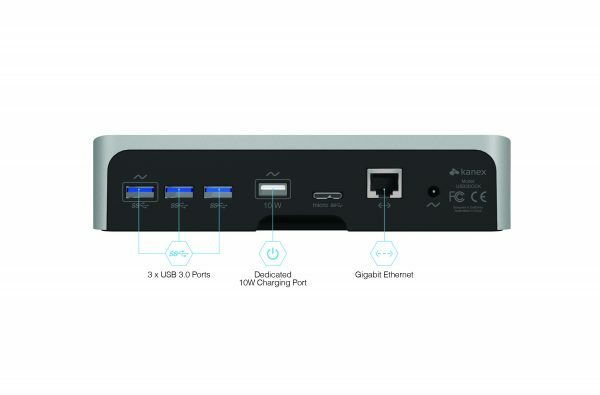 While wonderful devices, users are often found wanting on more ports, and the simpleDock is Kanex’s answer to that problem. The same goes for Ultrabooks, which this is fully compatible with as well. Connects to a single USB port on your computer. 3 USB3.0 ports, allowing super-speed data transfer up to 5Gbps, and backward compatibility with USB 2.0. It adds a Gigabit Ethernet port to your computer. It also includes a dedicated 5V 2.1A USB power port to charge mobile devices. The device also lets you leave/dock your device on the little shelf it offers. Unique horizontal design takes up minimal space. Hidden cable management tunnel provides users with an organized work environment. Kanex simpleDock is available for purchase on the Kanex website at www.kanexlive.com/simpledock. MSRP $119.00. In the UK this shall be retailing for £99, and will be available from Amazon and other retailers, later this month.